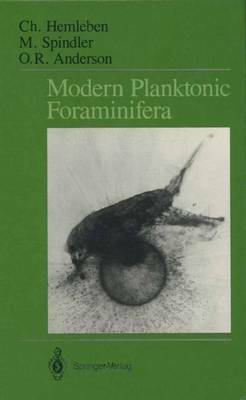 In a single volume, the authors bring together a review of current biological understanding of planktonic foraminifera and apply it to developments in sedimentology. With the growing interest in the shells of this class of protozoa as indicators of the history of the earth, revealed through the sedimentary record, a comprehensive analysis of the biology of contemporary foraminifera has become necessary. Main topics covered include Taxonomy, Collecting and Culture Methods, Cellular Ultrastructure, Host and Symbiont Relationships, Trophic Activity and Nutrition, Reproduction, Shell Ontogeny and Architecture, Ecology and Sedimentation and Settlement of Shells.